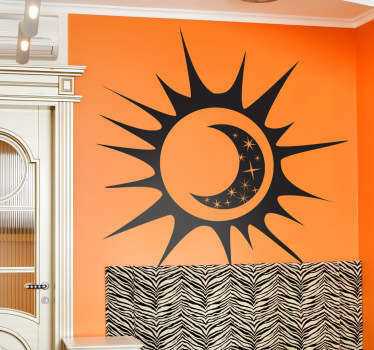 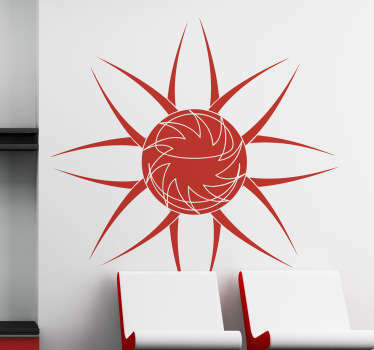 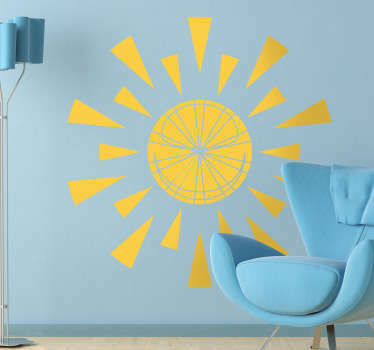 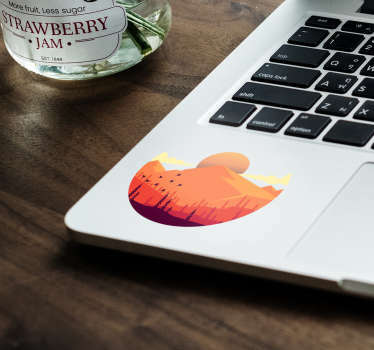 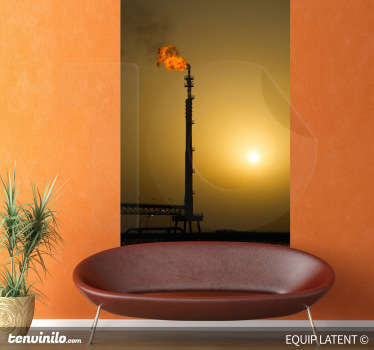 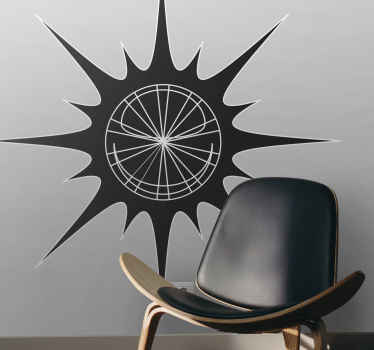 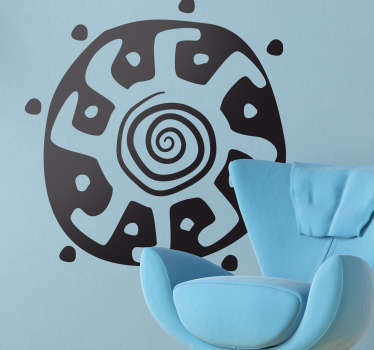 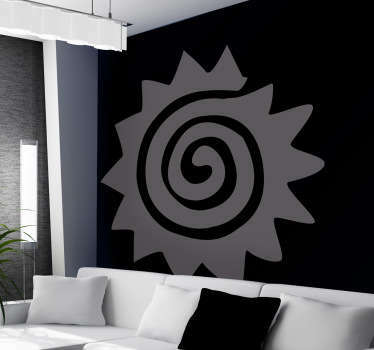 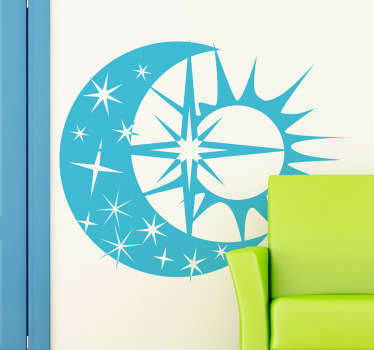 A collection of wall art stickers with designs inspired by the sun. 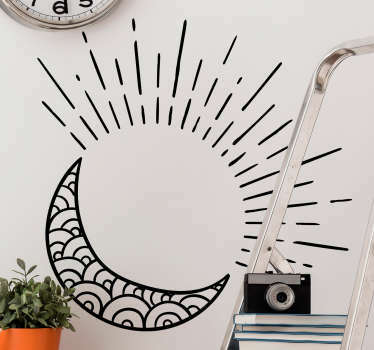 Do you want to brighten up your home in a quick and easy way? 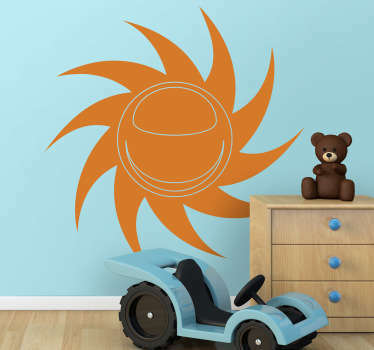 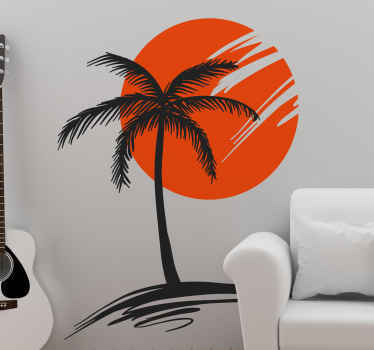 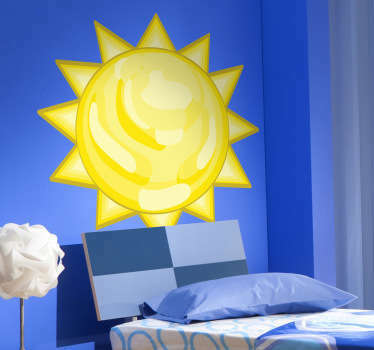 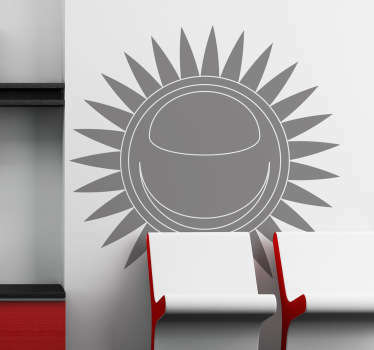 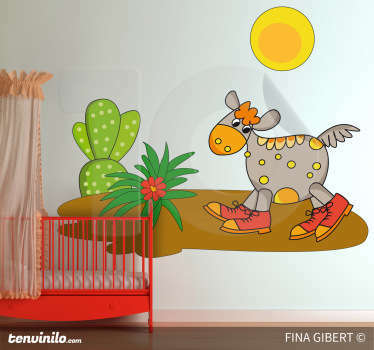 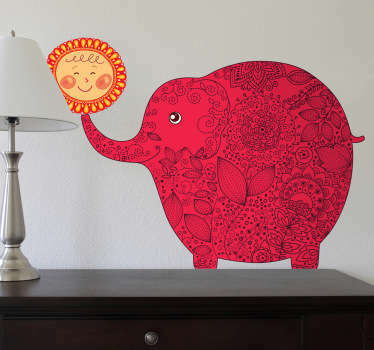 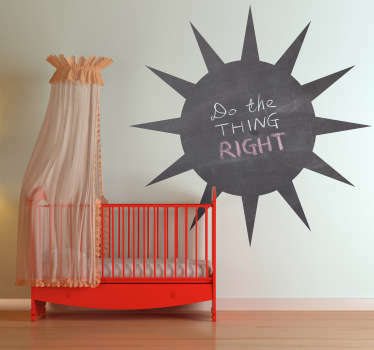 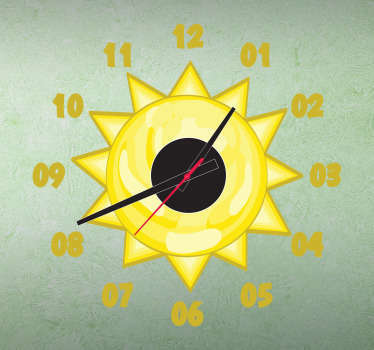 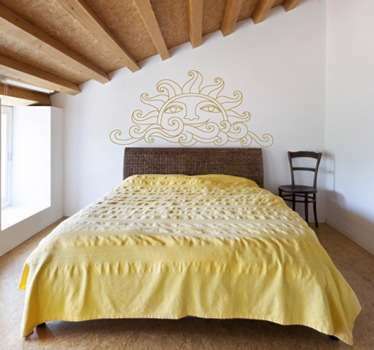 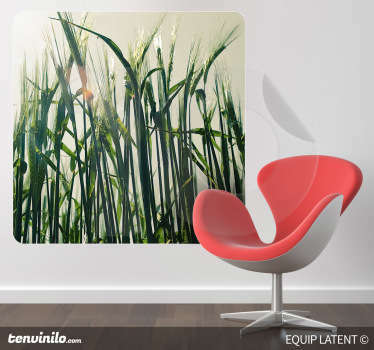 These sun stickers are ideal for bringing a touch of summer to your walls. 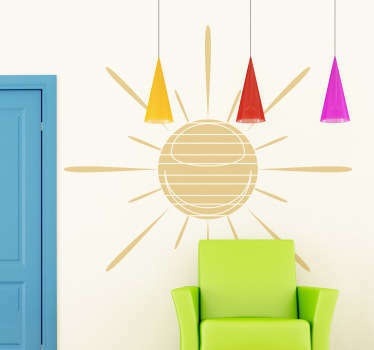 Colourful designs of the sun in all shapes and sizes. 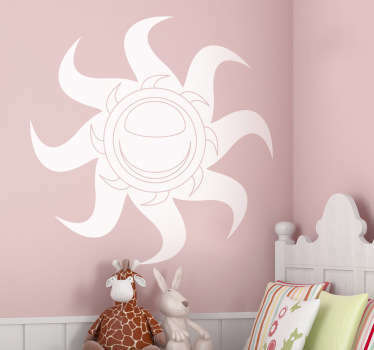 You can also choose from educational designs of the sun and the planets of the solar system.